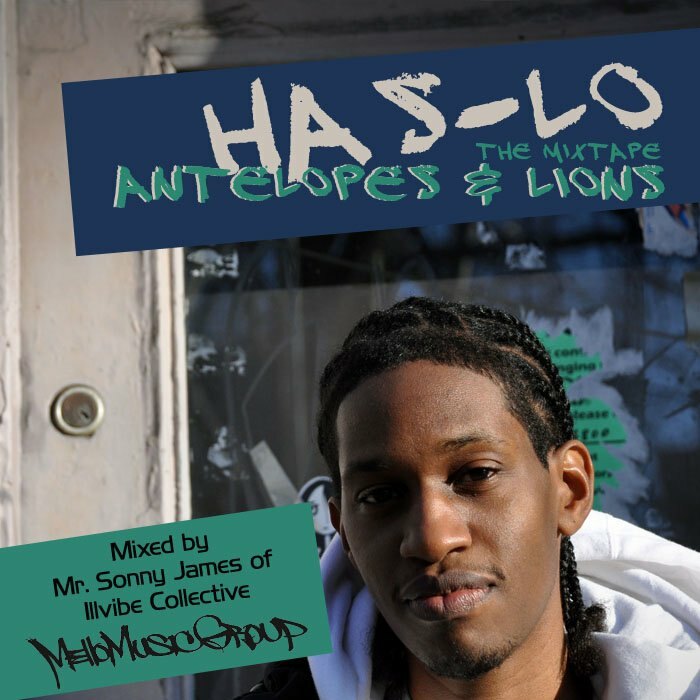 Antelopes & Lions” is a great introduction to Has-Lo, which highlights his earlier work as well as some exclusive new music that will not be on his upcoming album “In Case I Don’t Make It.” Furthermore, “Antelopes & Lions” showcases Has-Lo’s production capabilities, as he produced his entire upcoming album, and features some great remixes on this mix of folks like Nas, Royce Da 5’9″, Elzhi, and Supastition. 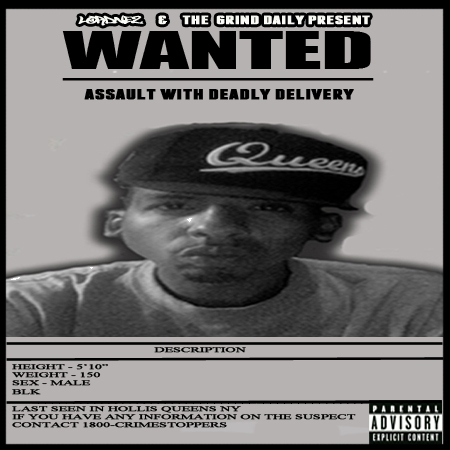 This entry was posted in Artwork, Cover, Mixtapes, Music, Tracklist and tagged has-lo. Bookmark the permalink. Big ups to Ray Stantz!